As a product manager, it’s easy to get caught in the grind and lose your enthusiasm. After all, there are so many things on your plate. I remember a few times in my product management career, when my enthusiasm for the product changed the game. I vividly remember meeting with the development team and asked them to get ready for one million machines “calling home.” Everyone was buzzing as they began to imagine that much customer adoption. They began talking about performance and load balancing. They also got excited about the new challenges. There was a clear energy in the team and everyone was walking just a little faster that day. Our performance numbers continued to rise and the product continued to get better and better. 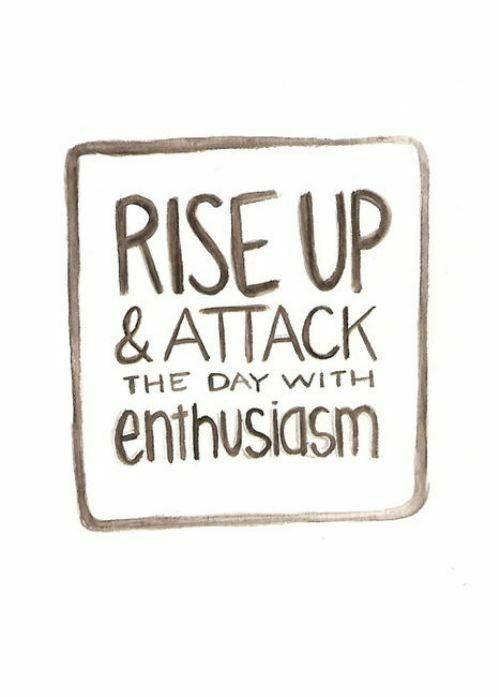 It reminds me of one of my favorite books, “Enthusiasm Makes The Difference” by Norman Vincent Peale. Enthusiasm speaks volumes. Have you seen a conference room full of people enthusiastically focused on solving a problem? As an enthusiastic product manager, your enthusiasm speaks volumes to the rest of the team. Enthusiasm is persuasive. Remember the last time you heard an enthusiastic speaker? When armed with the facts and enthusiasm, you become very persuasive. You can confidently stand in front of the product team and bring everyone together behind a common vision for your product. With the entire team working together you will be amazing how quickly things get done. As a product manager, it’s vital to use your enthusiasm to persuade and motivate the product team. Enthusiasm breaks problems. Have you ever seen an enthusiastic team give up on problems? The ones I have witnessed find creative ways to solve even the most difficult of problems. As with any product, you will face a lot of problems that your enthusiasm can fuel the team to find creative ways to solve those problems. Always bring your enthusiasm to the table. Enthusiasm is contagious. Have you ever seen someone catch enthusiasm? It’s contagious. It spreads from one person to another and onto the entire team. As a product manager, you can help spread the enthusiasm. It changes you, the team, and most importantly, the product. 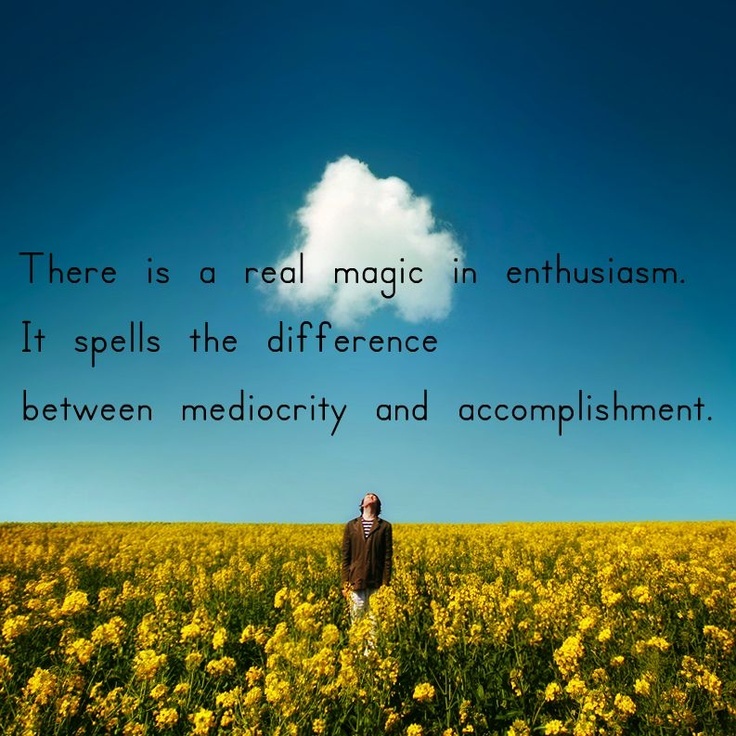 Enthusiasm makes the difference. Given two teams with the same talent, the team with enthusiasm will make the difference. 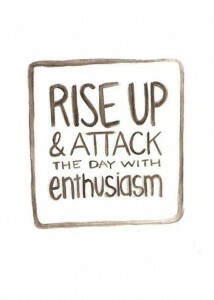 Henry Chester says, “Enthusiasm is the greatest asset in the world. It beats money and power and influence.” This quote speaks highly of the importance of enthusiasm, yet I’ll take the team with talent over the team with no talent any day. As a product manager you can infuse the enthusiasm that makes the difference.